Have you considered a career in childcare? 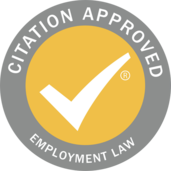 Are you qualified and seeking a different challenge? Due to increased demand for childcare at Wellies, we are looking for the best people to join our team. 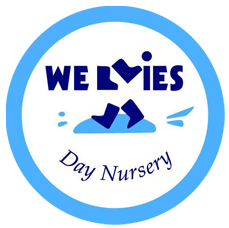 All roles are full time - 40 hours per week Apprentice - training towards Level 2 or Level 3 Level 2 Nursery Assistant Wellies Day Nursery is committed to safeguarding children and vulnerable adults. You will require an Enhanced DBS check and 2 positive references. As an Apprentice are you willing to:- take direction through training work with a Childcare Assessor to gain your qualification Joining our team at Wellies you will be :- be part of a high quality team set yourself clear goals and complete them strive to be the best take this opportunity to learn and grow You'll need to be:- Well presented, punctual, cheerful and trustworthy. A good role model for young children Ambitious Professional Benefits are:- Increasing annual leave with your length of service 3% employer contribution to pension when you qualify through auto enrolment Generous childcare discount from day 1 - subject to availability Performance related bonus Increasing sick pay related to length of service After 2 years of employment you qualify to join our health scheme Uniform provided On site parking Please register your interest by completing the form below. We look forward to hearing from you. 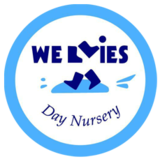 To register your interest in working at Wellies Day Nursery simply complete the form below. If we have current vacancies you will be required to complete a full application form however we do retain all enquiries for future vacancies. Why do you want to work at Wellies?